Love it or hate it you can't have not noticed there was a rather important wedding today. I love a good wedding and I also love the British pomp and circumstance so today was always going to be a winner for me. BBC Entertainment for once, didn't let us down and showed the same coverage of the wedding as BBC One. Many pubs in Cyprus were showing it and providing free champagne cocktails or BBQs or buffets but I decided chasing Leo around a pub wouldn't enable me to see much so was pleased I could watch from home. Dad fired up his first BBQ (I intended to get a photo but was distracted by all the pretty wedding guests arriving!) and we managed to keep Leo happy to watch in relative peace. He enjoyed naming the colours of peoples hats and watching all the flags waving, He found a toy flag from his Megablocks set and waved it each time they showed the crowd! Can you guess when this was? 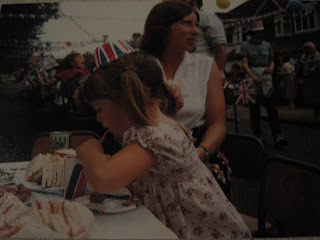 As you can probably guess, this was taken on 29th July 1981 at a street party celebrating the marriage of Charles and Di. I don't really remember much about the day as I was only 3 years old! I think this may have been where my love of weddings started although it would have been 1986 when Prince Andrew married Sarah that really did it. From then I brought every newspaper and cut out all the articles about them making I think 4 scrapbooks in the end! After the wedding I still collected newspaper cutting but I was more of a Fergie fan than a Di fan to be honest - I think it may have been the fact I wanted red hair though! I've not joined in with Kate's Listography for a while but this week I absolutely had to. 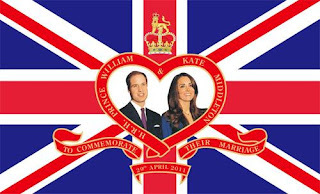 In tribute to the Royal Wedding this week she has asked what 5 things we would change about our wedding day. Although I had an amazing wedding day and loved every second of it I have been saying for a few years now that I would love to go back and do it all again but change bits. 1. The dress, this is the main thing I would change. It was a lovely dress but I'd have a different style now and in some ways a lot less of it. It didn't occur to me to even try to lose some weight for the wedding and I'd love to get a wedding dress now being a size 12 rather than a size 20. I do feel a little envious when I see such lovely extravagant dresses and wish I could do it all again with something out of this world - bigger skirt, longer train etc! 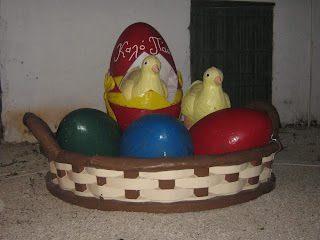 Easter is the most important religious holiday in Cyprus, this is our second Easter in Cyprus and this year we came a little closer than last to seeing a bit of the Cypriot way of celebrating. 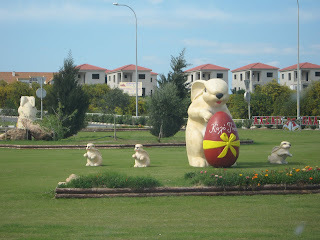 There are plenty of decorations about, including some rather sinister looking Easter bunnies on the roundabouts. On Thursday many Cypriot women bake 'Flaounes' a traditional Easter cheese bread. We were lucky enough to be given some by our neighbours. On Holy Saturday (Easter Saturday) big bonfires known as 'Lambradja' are lit on waste ground near to big churches. 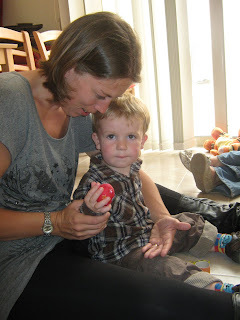 On Thursday I took Leo to his first ever Easter Egg hunt, it was arranged by my good friend Sam who like myself loves a good excuse for a party - it was at her house we went to our first Halloween party too. 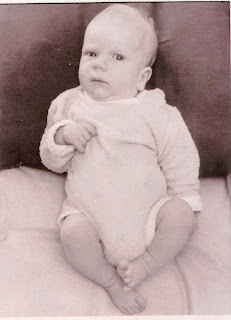 This is my hubby at 6 weeks old. People often tell me now that Leo looks very much like AJ, I usually smile and nod as I just think he looks like Leo! It is a big day for Cypriots with feasting and visiting of family and friends, although children will celebrate birthdays and name days almost equally, as you become an adult the focus shifts towards a celebration on the name day with birthdays being a smaller personal event. Our Leonidas received this lovely handmade card from Nana and in the afternoon we went to our friend's house for a tea party for the kiddies. 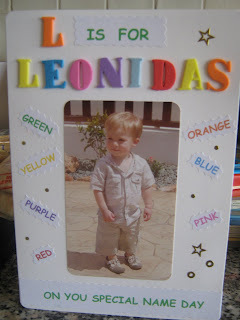 It was a joint Name day celebration as one of my friends also has a little boy called Leonidas, and as if that wasn't coincidence enough they were born only 3 days apart! 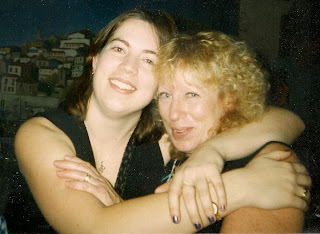 This week I dedicate my Flashback Friday post to Claire, one of my best friends. She has been out to see me for a week and goes home today. 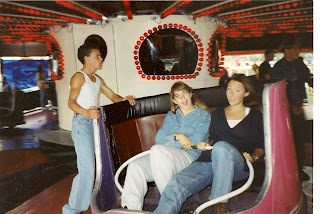 I met Claire at secondary school in 1990, we had a few lessons together, the most memorable being French where we used to sit looking out the window at a little red car that we wanted to have when we were older. It was in French lessons that we came up with the plan - we wanted to get married at 23, and then have a baby at 25. 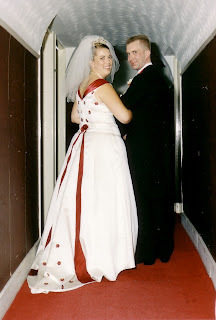 On our 23rd birthday, we realised that this was the year we were supposed to get married, according to the plan. We amended it, decided that 25 would be a better age with 27 for baby's arrival. Two years later (I was single, she probably should have been!) We pledged to no longer make plans! My Silent Sunday photo got lots of great comments, but I thought the photo might need a bit of explanation. 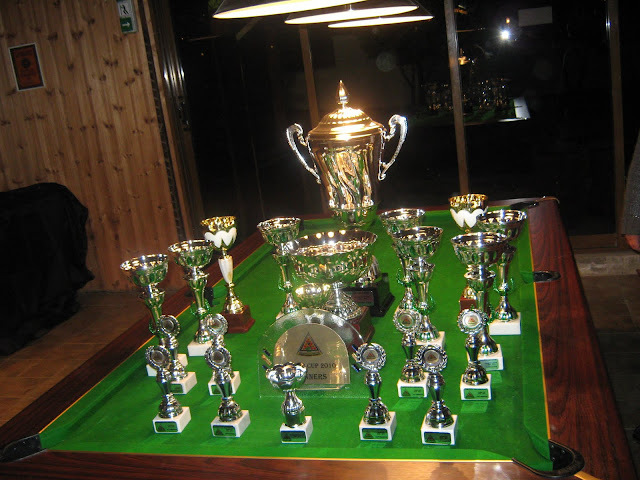 AJ plays pool for the 'Kings Sword A team' they are in the Famagusta Pool League and it was they who earned the rather impressive collection of trophies on Saturday evening. 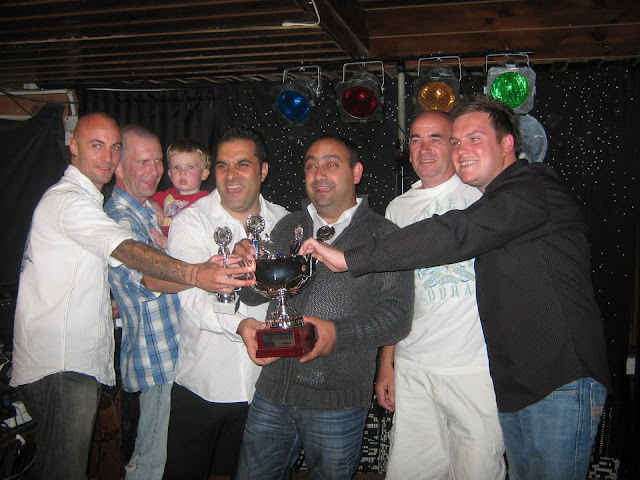 Presentation night was at the Western Star pub in Pernera. They laid on a free buffet and had The Outrageous Misfits performing. I have seen them before and they are excellent. No more pool now until winter as they don't play a summer league like AJ's old team in the UK did, the pubs are too full of tourists from now on! 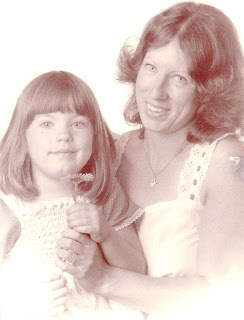 This is my Mum and I, taken in the very early 80s. It adorned our wall in the front room for many many years, in fact it also cropped up in another photo years later, although Mum is hidden by a balloon! I've not joined in with this great link up for a few weeks but despite the rain (Come on Cyprus, it's April now, stop with the wet stuff already!) I am feeling very cheerful. 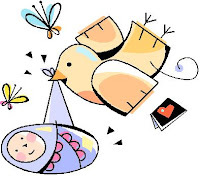 One of the things I love most is planning a party, and I am itching to throw someone a baby shower. I had one when I was pregnant, hosted by my Mum. I know someone should do it all for you but we were living with my parents at the time so I had the perfect excuse to do it myself. One of my best friends is expecting her first baby, she is also coming to visit me in Cyprus next week. But due to the rather inconvenient fact of us living in 2 different countries throwing a party (shower still sounds a bit American for many wary Brits!) for her is not possible. A Mother's love is understanding, it is unconditional and lasts forever. It also means that you can carry a wooden spoon halfway across the world. It was made by me, at Brownies. 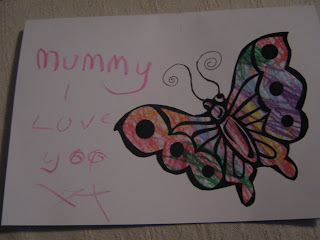 All the girls were given a wooden spoon each, lump of blue tack and some flowers. A very simple idea which was then given the finishing touch of a piece of ribbon through the hole at the top so it could be hung on the wall. It was hung on the kitchen wall, where it stayed until my parents moved house and was then placed into it's new home on a new kitchen wall. This week it has been unpacked and is awaiting it's new place on a kitchen wall in Cyprus. Mum said she there was no way it couldn't go back up. I wonder if any of the other spoons from that Brownie meeting are still going strong? One of the downfalls of moving to another country is leaving your friends and family behind, it is a daunting prospect to be alone in a new country with no support network to rely on. When we first moved to Cyprus in November 2009 we were extremely lucky as by chance I had 'met' someone online who not only had a baby the same age as mine but a husband on the pool team and through them AJ got a place on the team and we met a nice group of people. There are not a lot of organised baby groups in this area and without them it is hard as a 'stay at home' Mum to meet people so I was overjoyed (I may have even done a little dance!) 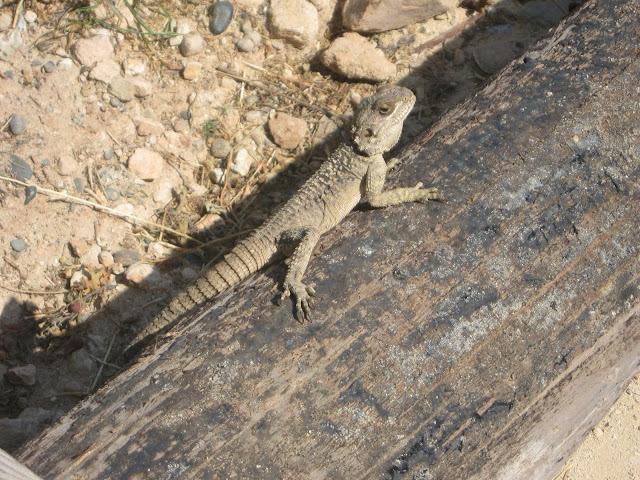 when I found Mum's in Cyprus. It is a brilliant social network created by the lovely Carrine, is a Mum who was suffering a similar problem and wanted to meet more people. Happy Mother's Day to my fantastic Mum! I had the most amazing time on my wedding day, I would like to say that I wouldn't change a thing and although your ideas change over the years and I would do a few things differently now I do look back at my photos and wish they were better. 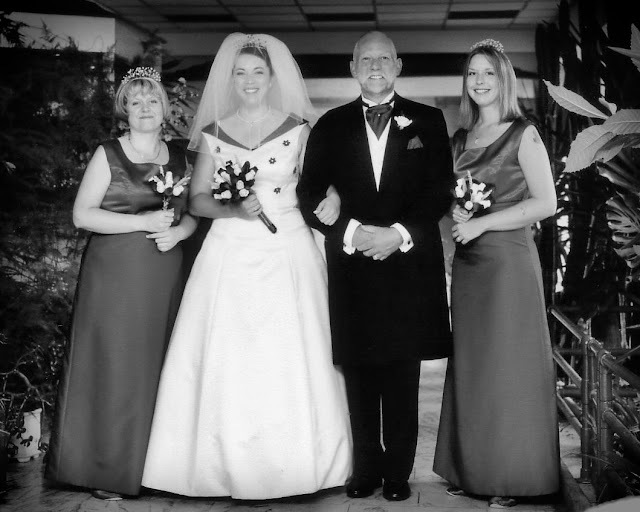 We had a family friend as our photographer and although it saved us a fortune with hindsight I'd rather have cut back on something else to get the gorgeous shots that so many people have. 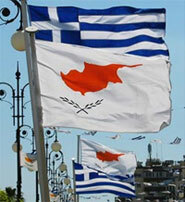 Today is another Bank holiday in Cyprus, Greek Cypriot National Day in memory of the establishment of the National Organisation of the Cypriot Struggle known as EOKA(Ethniki Organosis Kyprion Agoniston).EOKA was formed with the aim to fight for the country's independence from British Rule. They also had the intention of achieving 'Enosis' or unification with Greece. On August 16th 1960 a cease fire was declared due to the Zurich agreement and Cyprus was granted independence by the United Kingdom. The day is commemorated by many people, especially students and members of the institutions and they attend church services to religiously observe the holiday. Most schools hold tributes and events to educate the students about the history behind the events. Today (Thursday) I decided that Summer is most definitely just around the corner, we had our usual Mum's and kids meet up and spent the whole time in the garden.It's a well sheltered garden and with no breeze it got very warm indeed, I even had to move into the shade at one point! This was taken in 1982 on a family holiday in Wales, I don't think I actually remember anything about the holiday, as my memories are the same as the photos we have but I do like this one in particular. 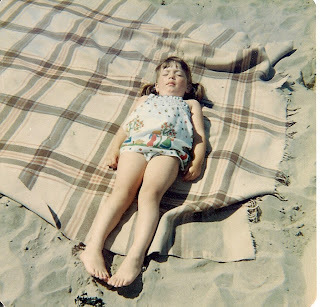 I assume I was copying my Dad as he has always been a fan of sunbathing. I think there will be a lot more of that this year, for Dad at least - I will get my sun time whilst chasing a mad toddler around a beach!